Young Woman Doing Yoga Relaxing And Breathing Exercise Outdoor... Stock Photo, Picture And Royalty Free Image. Image 38786503. 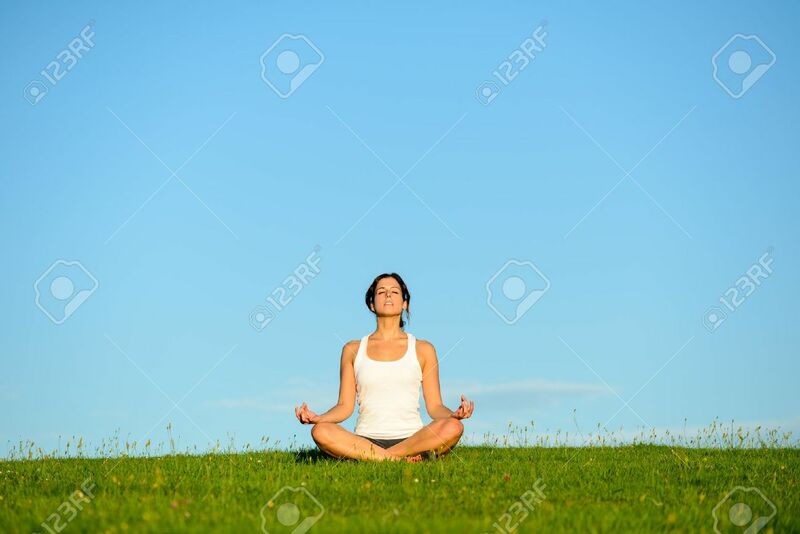 Stock Photo - Young woman doing yoga relaxing and breathing exercise outdoor. Relax and tranquility at green grass field towards blue clear sky. Young woman doing yoga relaxing and breathing exercise outdoor. Relax and tranquility at green grass field towards blue clear sky.